There are over 400 Pokémon total in Ultra Sun and Moon to find, collect, and trade with others. Most of these Pokémon are strong, giving players a wealth of options to choose from to create a team that suits their needs. Some Pokémon, however, are stronger than others. There are over 80 Water-type Pokémon in Ultra Sun and Moon, meaning players have a wealth of options to choose from. Strong Water-type Pokémon are useful for a lot of things in-game but one thing stands out above everything else: setting terrain. In battle, terrain effects such as Rain Dance can weaken an opposing teams attacks while strengthening your own. In competitive battles, terrain control is essential to winning fights. All Pokémon in this list are catchable in Pokémon Ultra Sun and Moon. 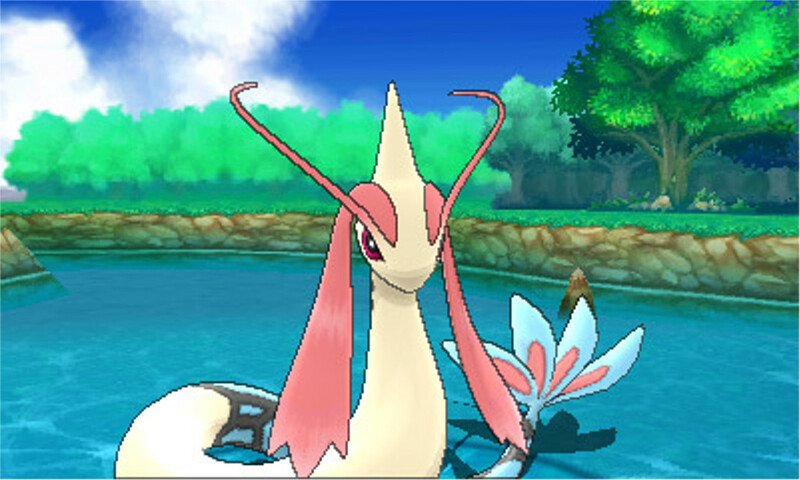 Some stronger Water-type Pokémon, however, can be transferred from another game in the Pokémon series to Pokémon Ultra and Moon through the Pokémon Bank. Pokémon Bank is available on the Nintendo 3DS eshop for a small yearly rental charge. 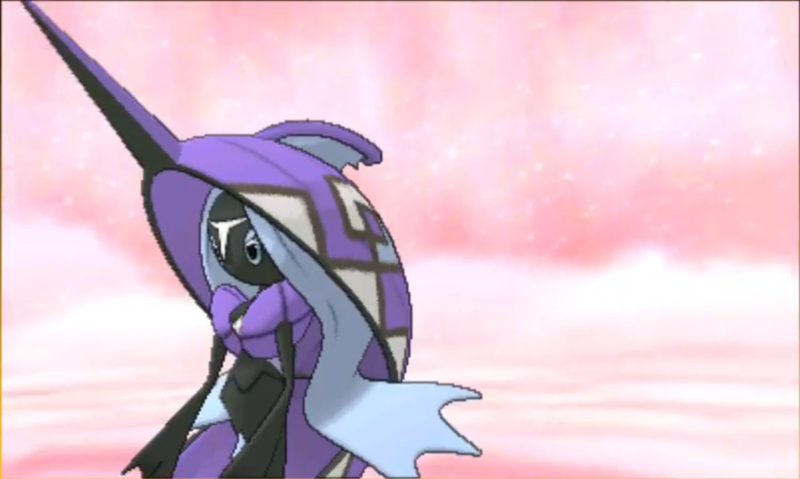 Players can find Tapu Fini at the Ruins of Hopes after completing the Elite Four and becoming the champion. It is level 60, so be sure to come prepared to capture it. One of Tapu Fini's strengths comes from its main ability. When Tapu Fini is sent into the battlefield, it changes the terrain. The terrain halves the power of Dragon-type moves used against your team.. In competitive, players usually use Tapu Fini to deny opponents terrain advantage. By simply switching to Tapu Fini, an opposing player's terrain move becomes ineffective due to Tapu Fini's priority. Tapu Fini is mainly used as a tank in battle as it is able to soak up hits and heal slowly using items like Leftovers or Shell Bell. Because of the Pokémon's overall utility, it can be used in most team compositions. Players can fish for a Feebas in Brooklet Hill on Akala Island. Players will then need to evolve it into a Milotic by trading Feebas with a Prism Scale item attached to it to another player. Milotic is primarily used as a tank, similar to Tapu Fini. It can put out a good amount of damage with its moves but works best as a hit taker. It does suffer as a tank, however, when a Z-Move has been used against it, so be sure to bring it out after your opponent has used its Z-Move on a different member of your party. Milotic 's popularity started in Ruby and Sapphire and was mainly used as many team's primary water tank for some time. With the inclusion of Tapu Fini in Sun and Moon, however, Miltic has gone down the priority list. It is still powerful, but there are better Pokémon that do what Miltic can offer, and more, in this list already. To get a Politoed, players will need to capture either a Poliwag at Brooklet Hill on Akala Island or a Poliwhirl in Malie Garden on Ula'ula Island. Players will need to evolve the Poliwhirl into a Politoed by attaching a King's Rock item to it and trading it to another player. Politoed is best used in a team doubles format and acts as a support Pokémon. 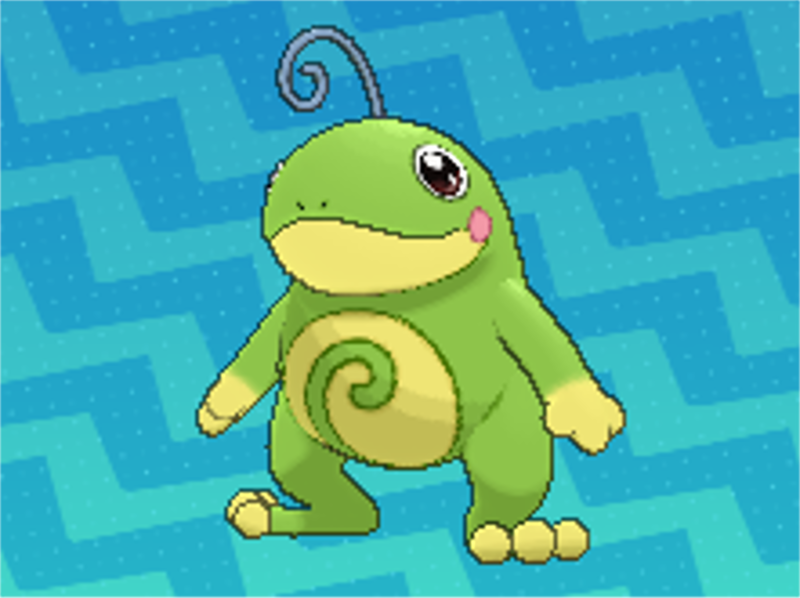 Politoed is best used with the ability Drizzle, which is like Rain Dance. The ability makes it so the terrain in changed to rain, which increases the damage of Water-type moves and decreases the damage of Fire-type moves and the move SolarBeam, making him a vital addition against any Fire-type heavy team. The Pokémon also has access to a lot of moves so players can mix and match their Politoed to fit a team composition. One of the major moves that players should use on a Politoed, however, is Helping Hand. This move is a priority move, meaning it will go first, and boosts the base power of an ally Pokémon's next move by 50 percent. In the double battle format, an extra 50 percent power on top of an already killed Z-Move could destroy a powerful take like Ferrothorn or Blissey in a single hit. Players can find Pelipper in multiple places around Alola such as Routes 14 to 16, Ancient Poni Path, and Exeggutor Island. 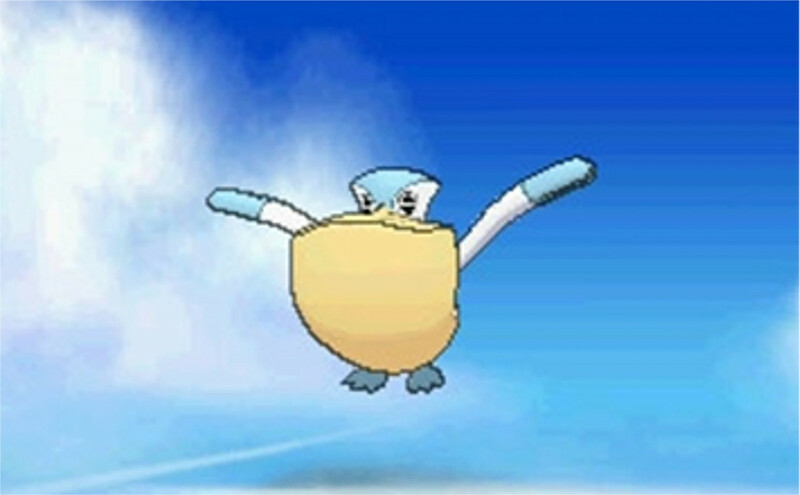 Just like other Water-type Pokémon on this list, Pelipper is best used with the ability Drizzle to cause the terrain to change to rain. If you already have a Pokémon on your team that knows Drizzle, however, then you can have it know Rain Dish instead, which is an ability that heals Pelipper over time if a rain terrain effect is active. Players should teach Pelipper the move Wide Guard if they choose to have one on their team. The move protects itself and its party from being damaged for a single turn if the move is successfully and is best used in the Double Battle format, as it allows your partner Pokémon to deal damage without worrying about taking damage from the opponent. Pelipper, however, is a very weak Pokémon health wise. While it can do a lot of damage and has a high speed stat, a faster Pokémon with an electric type move would be able to kill it in a single blow. In order to get around this, players should always equip the item Focus Sash to a Pelipper, which will prevent the Pokémon from dying in a single hit, giving it enough time to kill off a few opposing Pokémon in the process. Players can find Suicune in Ultra Space, in the Ultra Space Wilds (Water) if the player has both Entei and Raikou in their party. It is level 60, so be sure to come prepared to try and capture it with a lot of Ultra Balls. Suicune is the only Water-type Pokémon on this list that doesn't create a terrain when it enters battle. But it's still one of the strongest Water-type Pokémon in the game. Suicune's strengths come in its versatility. It is all around a good Pokémon to use because of its ability to learn an abundance of different type moves, like Ice and Flying-type, that it can use to counter its weakest matchups. It is also good as a defense option, but not quite as good defensively as other Pokémon on this list. Suicune should primarily be used as a hard-hitting Pokémon that can take down a bunch of Pokémon as fast as possible.